There are currently 117,258 users on this website. 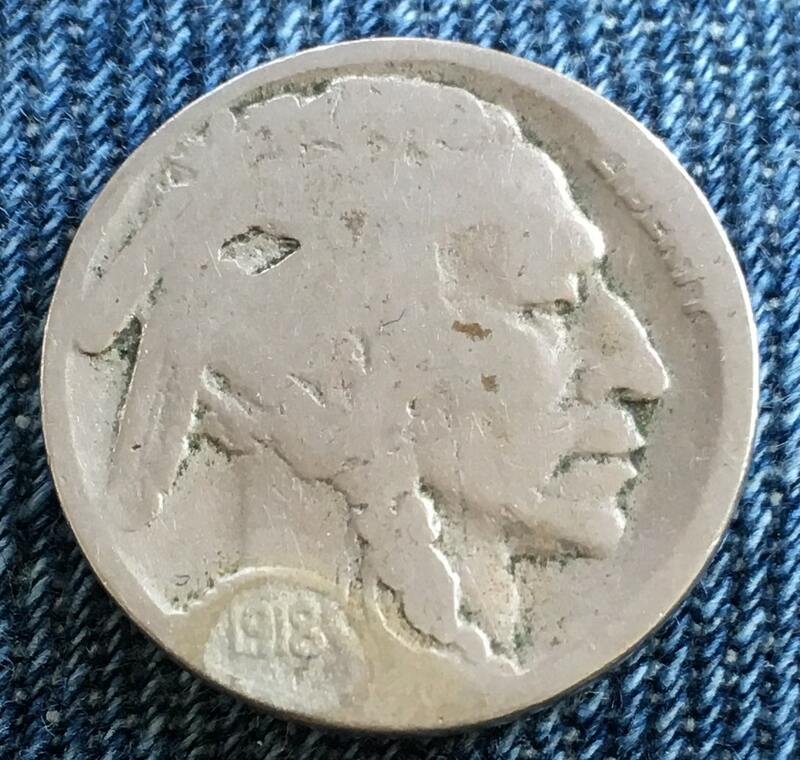 Went ahead and bought some Nic-a-Date, and the results for the once coveted S-Buffalo nickel are in! Turns out it's a 1918-S, which had a total mintage of 4.9 million. 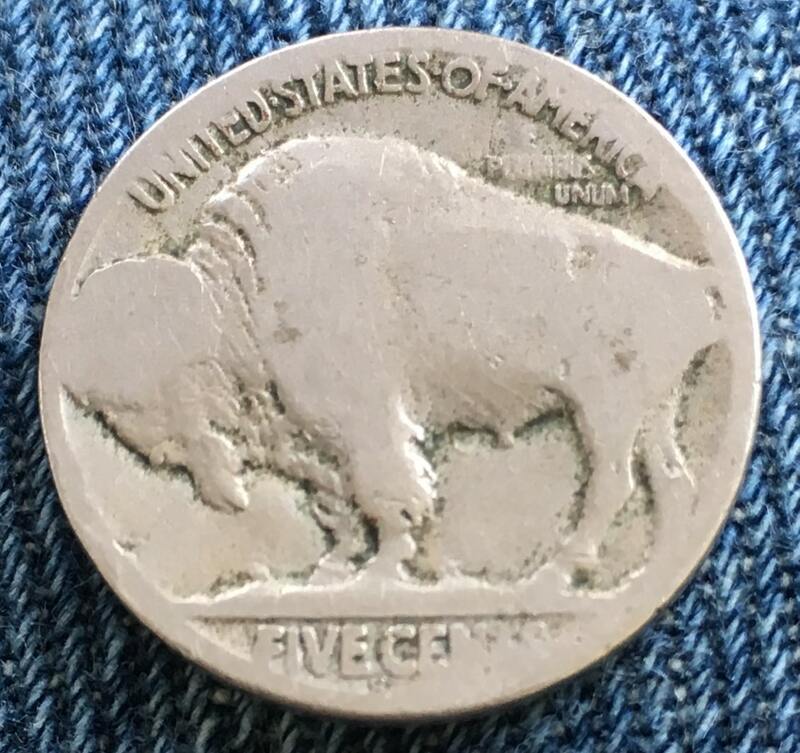 In addition, I used the stuff on the other dateless buffalos and came out with a 1913, 1916-D, and 1925. Thank you all for recommending this product to me, it helps out tremendously! in answering questions about questionable coins. I am glad that you are pleased. It is nice to be able to see before and after pics. Nice ADC under the chin as well! I'm not doing this for profit, of course, I'm just glad to have some closure. I can finally fill some more holes in my book. You will not get rich using nic-a-date, but there is some satisfaction in answering questions about questionable coins. I'm just glad to have some closure. I can finally fill some more holes in my book. It may well be worth the fun but very little cash rewards. This is a 1918-S 2 Feathers FS-401. Worth around $5 to $10.